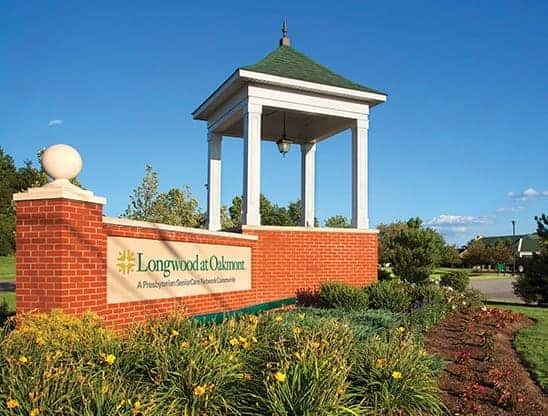 Longwood at Oakmont started over 25 years ago in Oakmont, PA as development firm The Longwood Group and requested sponsorship from Presbyterian SeniorCare, with original plans to build a senior living community with 151 senior apartments. Our community has grown and evolved quite a bit since those days. From early on, Longwood at Oakmont was a resident-centered community, with the first provisional Resident Council meeting being held in June of 1992 when only 70% of Phase I of the initial construction being completed. The By-laws for the Council were adopted a year later at the first Annual Meeting of the Longwood at Oakmont Residents Association on June 7, 1993. The Association held such an important role in those days that events, activities and committees formed then are still in place today. The resident-centered culture of Longwood has continued to be an important piece of our way of life, and the community has grown and expanded based on what residents need. 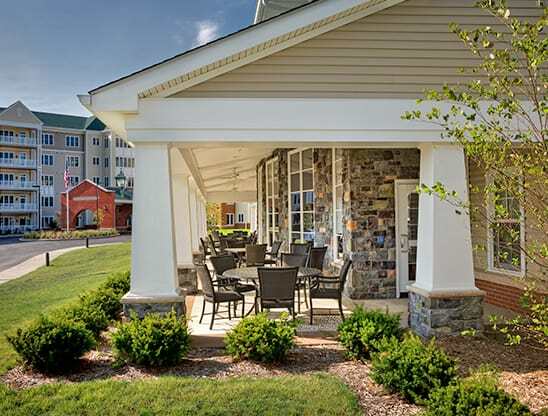 As seniors started looking for larger apartments with more amenities, the community continues to grow. Longwood at Oakmont is changings as the needs of seniors change, ensuring that seniors are aging successfully. 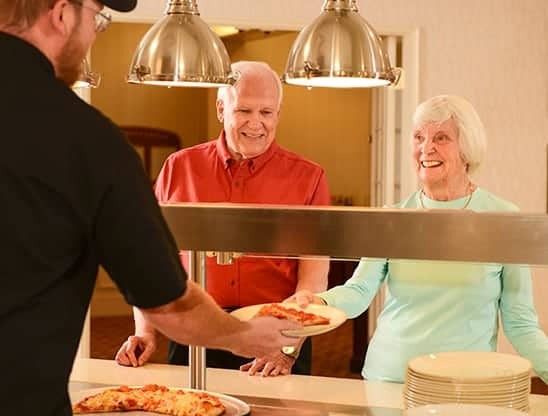 Our community has grown to include all levels of care with the latest in health care available to our residents. Through our partnership with MasterPiece Living ®, we have created a culture of Successful Living by offering various opportunities to grow their spiritual, physical, and mental health. And we have no plans on slowing down. We are grateful for this opportunity to help others through our non-profit status, and are looking forward to many more years watching our residents pave the way. End of 1996 – Longwood becomes the first CCRC in Pennsylvania (3rd in the nation) to earn CARF accreditation. Longwood has earned this accreditation three more times since, most recently in 2016. And this is just the beginning. What will the future hold for our community? Check back often to find out!